Ocean Dreams Villa 2203, is a direct oceanfront and panoramic ocean view private residential vacation rental villa, with more than 3,300 square feet and 3.5 bedrooms and 3.5 bathrooms for up to 8 persons including children over 2 years of age. 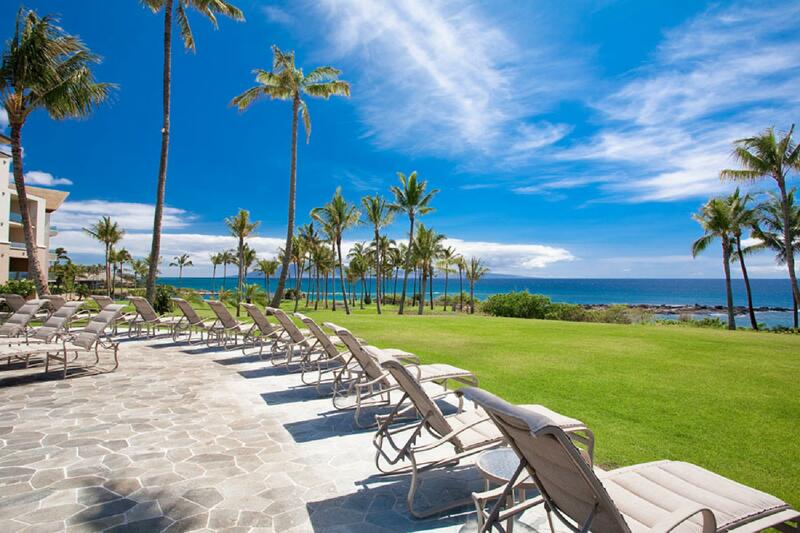 Ocean Dreams Villa 2203 is set within Montage Kapalua Bay Resort in the prestigious building 2 location. Ocean Dreams 2203 is not affiliated with, or contracted with, Montage Hotels and Resorts interior villa management services. Ocean Dreams Villa 2203 is located on Maui island, voted #1 best island in the WORLD by TripAdvisor’s 2016 Travelers’ Choice Awards! The Montage Kapalua Bay has just been added to the exclusive list on Forbes Travel Guide as one of 154 Five Star Hotels worldwide. The 30,000 square feet Spa Montage made the list as a Four Star Spa, and the restaurant at Montage Kapalua Bay, Cane and Canoe, also made the list as a Four Star Restaurant. The Montage Kapalua Bay was awarded 3 accolades by Conde Nast Traveler’s Readers’ Choice Awards published on October 20, 2015. The newest designations for the Montage Kapalua Bay are: No. 2 Resort in Hawaii, No. 22 in the Top 25 Resorts in the U.S., and #67 of the Top 100 Hotels & Resorts in the World! Your unique villa residence has an oversized covered oceanfront veranda with abundant fresh-air lounging and dining space, three bedrooms plus Den (Eastern King, California King, Two Double Beds, Two Single Beds - may also form another King Bed), three and a half bathrooms, a fabulously well-equipped kitchen, in-villa Bosch laundry room, HD subscription on five HD oversized flat panel televisions, iPod docks and CD players in all bedrooms, PS3 and XBox360, and even a television in the master bath adjacent to the deep soaking tub.